Looking for some inspiration? 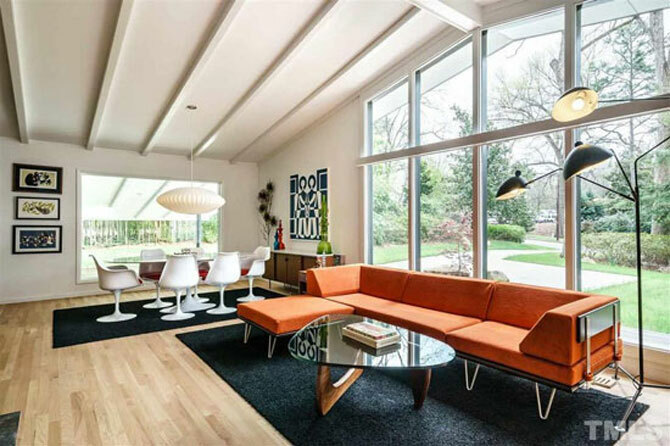 Check out the renovation of this 1950s midcentury modern property in Raleigh, North Carolina, USA. It’s an absolute dream. Oh yes, also for sale too. 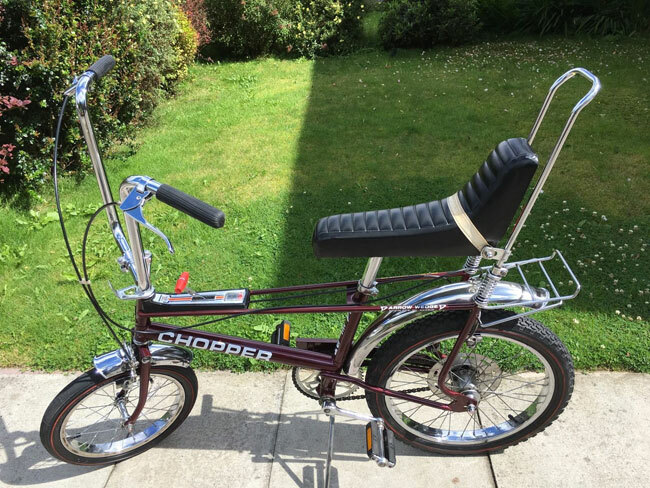 I don't think I have ever done two eBay finds in the same day, but as I've just spotted this 1970s Raleigh Chopper Special Edition on the site, I've decided I can't hold off until next week. 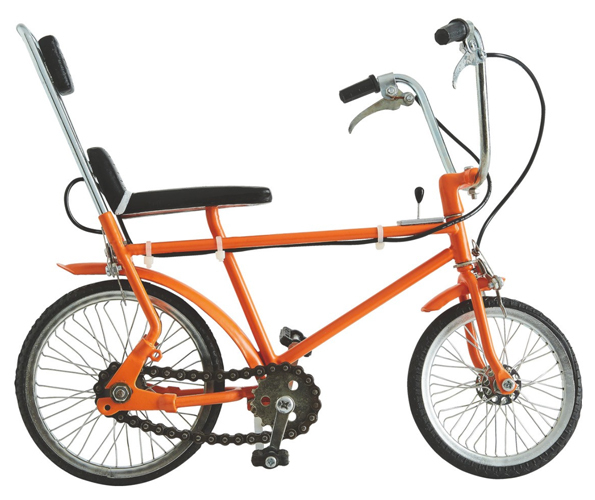 If you fancy riding to work, but don't fancy the legwork, this 1960s Raleigh RM6 motorised bicycle could be for you. Looking not unlike the many retro-styled bicycles we've featured on here in the past, the RM6 dates back to 1966 and according to the seller, is is 'exceptional condition for the year'. Beneath that vintage exterior lurks a 50cc engine, which should be nippy enough for town and city commuting, with a horn, lights and a newly-added rear carrier (not pictured) helping you along. It's taxed and MOT'd, with the price right now at £50 should you fancy it for your commute.